A lot of entrepreneurs will tell you that if you really want to have true financial freedom and have control of your time, own a business. Of course, starting one can be quite daunting and difficult – and it would surely take up all of your time, but as the business grows, you could earn money even while you are sleeping or away on a vacation! Did you know that if you’re planning to start a business with a small capital, the government can actually help? 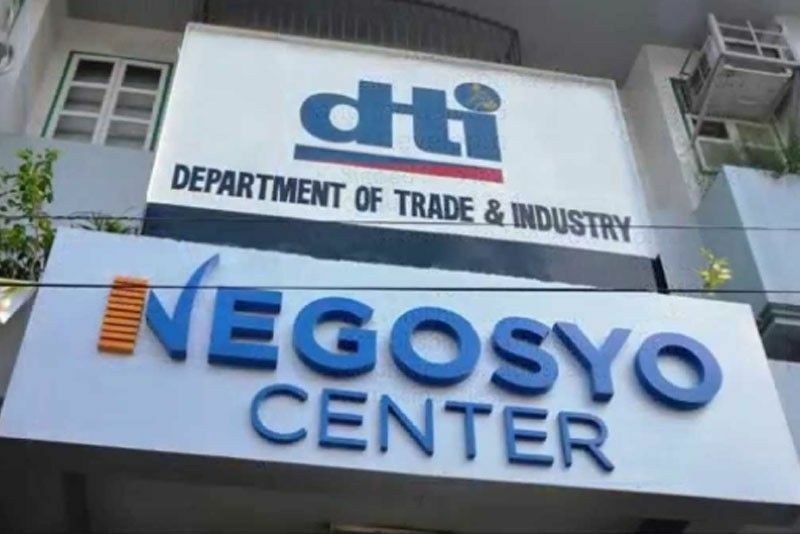 The Department of Trade and Industry (DTI) has opened Negosyo Centers as a one-stop shop for budding entrepreneurs to find assistance in everything they needed to start a business, from start to finish. DTI Secretary Ramon Lopez shared that Negosyo Centers across the Philippines conduct seminars and training almost every day, tackling topics ranging from business management to food safety. 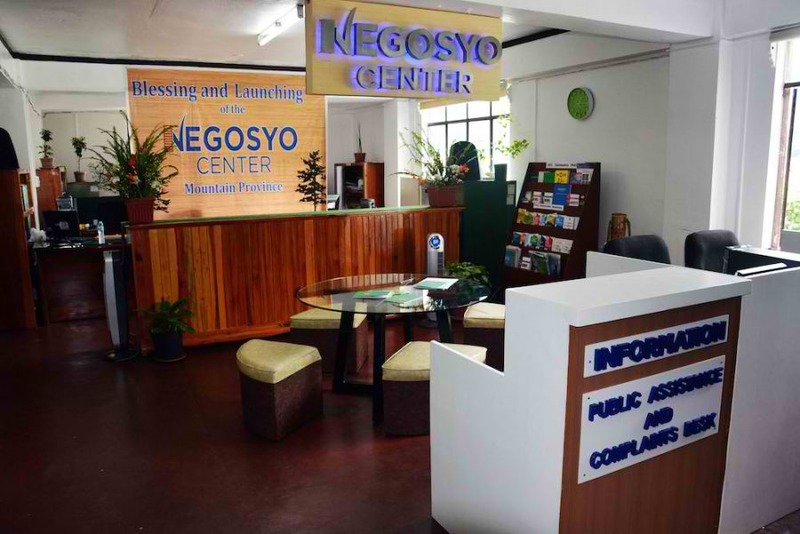 If you’re not yet sure what kind of business to open or what products to offer, you can find ideas at the Negosyo Centers. Moreover, if you still don’t have a design in mind or name for your brand and your products, you can also find help in that aspect from the DTI. Packaging designs and on-trend product presentations are also shared to help budding entrepreneurs pick the ones that would best help make their products look good and easier to sell. But perhaps the best assistance you can get from the government is through the Pondo sa Pagbabago at Pag-asenso (P3), a program that seeks to help budding entrepreneurs build a business by offering them a capital they can pay up for a small interest. While many entrepreneurs often turn to the so-called 5-6 debts to start a business, the government’s P3 program offers low interest on loans, yet allows micro, small, and medium enterprises (MSMEs) to start a business with up to Php200,000 capital. The micro-loans only have an affordable 2.5% monthly interest. The business owner could borrow a capital that would fit his needs and within what the enterprise could afford pay, but the amount could reach as high as Php200,000 for beneficiaries with at least one employee. 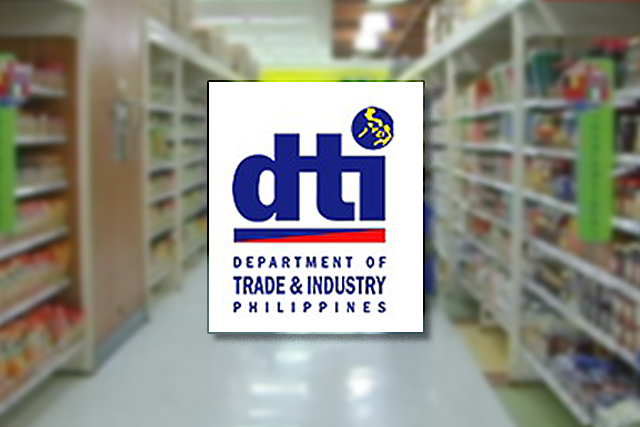 Moreover, the DTI could also help small business owners expand their businesses by turning their initial products into one with higher value. “Kunwari…sila ay may taniman sa isang lugar, let’s say, kalamansi… ‘yong ‘pag inani na nila ‘yon, rather than sell the kalamansi per se, puwedeng ipo-process ‘yon. So the DTI can give processing equipment, ‘yon ‘yong shared service facility. So ipo-process nila, para ‘yong kalamansi, hindi mo ibenta per kilo. Juice concentrate na, mas mataas ang value. O ‘di kaya actual juice drink…or puree…or ipa-powder sila,” Lopez explained.